We pick out a potential fantasy star in Tampa Bay. The Tampa Bay Buccaneers were undoubtedly one of the biggest disappointments relative to expectations in 2017 as the team largely failed to the big step forward as many were hoping for. Players like Mike Evans and Jameis Winston didn’t meet the standards dynasty owners were looking for, but they are still valued as top dynasty positional players heading into 2018. The team has a lot of potential talent on the roster with young players like Chris Godwin, OJ Howard, and Ronald Jones, so there’s certainly hope for a future turnaround. 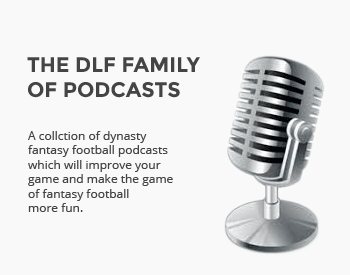 Dynasty owners see plenty of value on this roster, with five players going inside the top 150 in DLF’s July ADP. Those five players – the same aforementioned five – all have high hopes for production in 2018, but there are known risks with all of them. 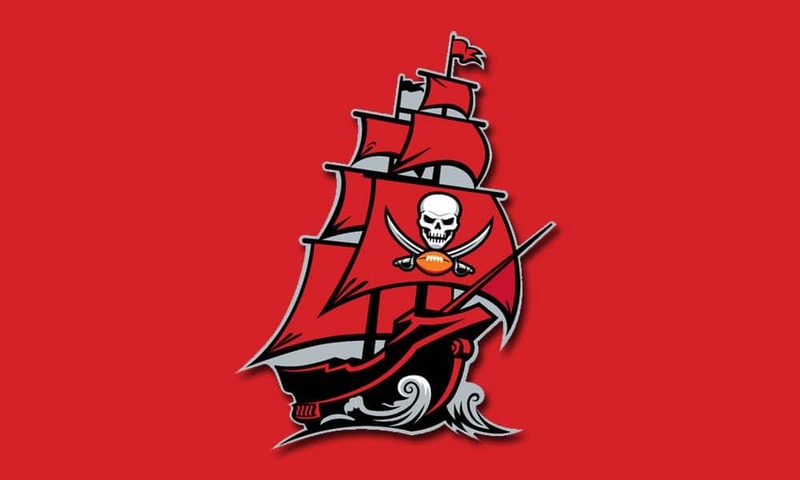 Evans needs to be more consistent, Godwin needs to take a bigger target share, Howard needs to overcome Cameron Brate and his new six-year contract, Winston needs to take a step forward as a true franchise quarterback, and Jones must prove he can be a three-down back and hold up in the role. All of these question marks lead to the potential for a sleeper to emerge in this offense. There are, I believe, multiple sleepers on this team. Other worthy candidates include Justin Watson, who’s a draft metric/production marvel despite falling to the seventh round of the NFL draft, and DeSean Jackson and Brate, veterans who could outproduce their ADP this season.